An international figure in architecture and urban design, the architect Daniel Libeskind aims to create architecture that is resonant, original, and sustainable; he is renowned for his ability to evoke cultural memory in buildings of equilibrium-defying contemporaneity. 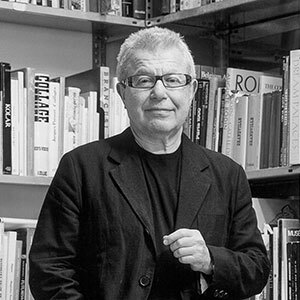 Mr. Libeskind established his architectural studio in Berlin, Germany, in 1989 after winning the competition to build the Jewish Museum in Berlin. In 2003, Studio Libeskind moved its headquarters from Berlin to New York City when Daniel Libeskind was selected as the master planner for the World Trade Center redevelopment. Daniel Libeskind's practice is involved in designing and realizing a diverse array of urban, cultural and commercial projects internationally.